If you or your family members need to renew a Maryland driver’s license, be aware that you’ll now need additional documentation. The changes stem from the REAL ID Act, a federal law passed by Congress in the wake of September 11, 2001 attacks. The REAL ID Act establishes specific minimum federal standards for state-issued driver’s licenses and ID cards used for purposes such as entering a federal building or boarding a domestic commercial flight. Although the REAL ID Act dates to 2005, it has been phased in over a period of years to allow the states to prepare for compliance. Maryland is now in full compliance with REAL ID, and that means you’ll need more than just your old license when you go to renew. An original or certified copy of a U.S. 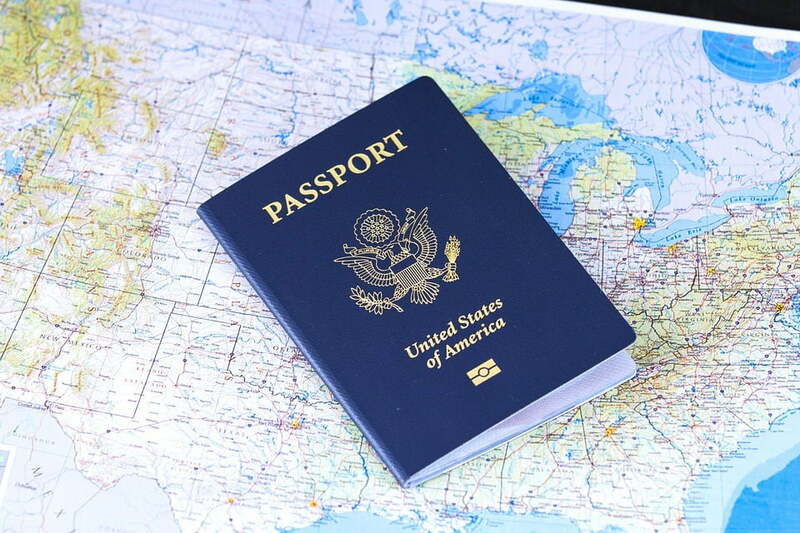 Birth Certificate OR a valid, unexpired U.S. passport. If the name on any of these documents does not match your current name, supporting documentation explaining the change, such as a marriage license or divorce decree, must be provided. One proof of Social Security. This can be your Social Security card or a W-2 or SSA-1099 displaying your entire Social Security number. Two proofs of Maryland residency. These include insurance cards, vehicle registration, bank statements and so forth, as long as they reflect your current address. Note that the two proofs of residency must be from different institutions. Residents over the age of 65 may instead provide a military discharge document showing full name and date of birth. The renewal process may now be initiated up to six months before the expiration of your current license, and may even be done by appointment. For a complete list of acceptable documents for Maryland license renewal, visit www.license.mva.maryland.gov. Questions about this, or any driver issues? Contact Consolidated Insurance.